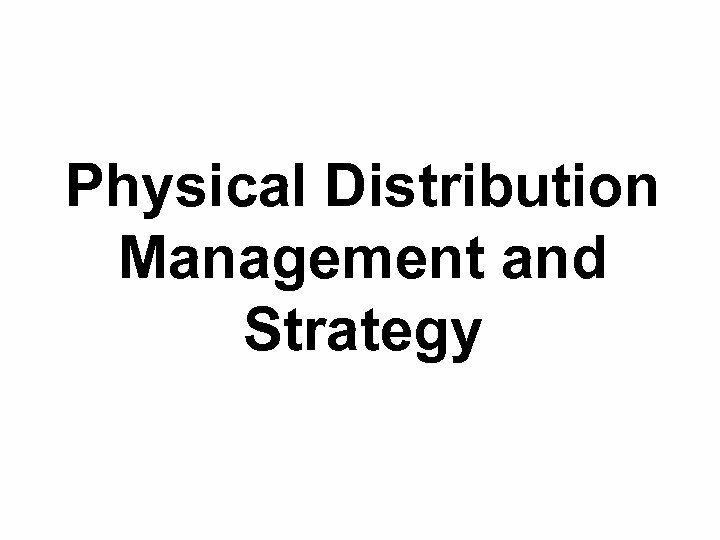 Physical Distribution • The process of – planning, implementing, and controlling – the efficient, effective flow and storage – of goods, services, and related information – from point of origin to point of consumption – for the purpose of conforming to customer's requirements. 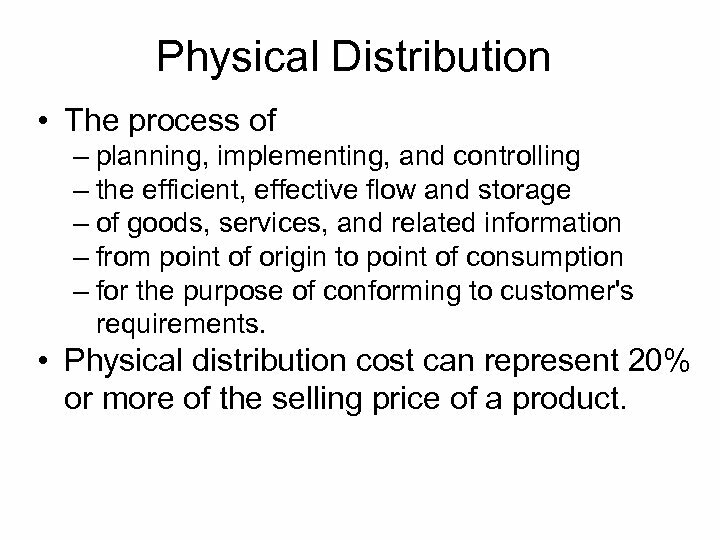 • Physical distribution cost can represent 20% or more of the selling price of a product. 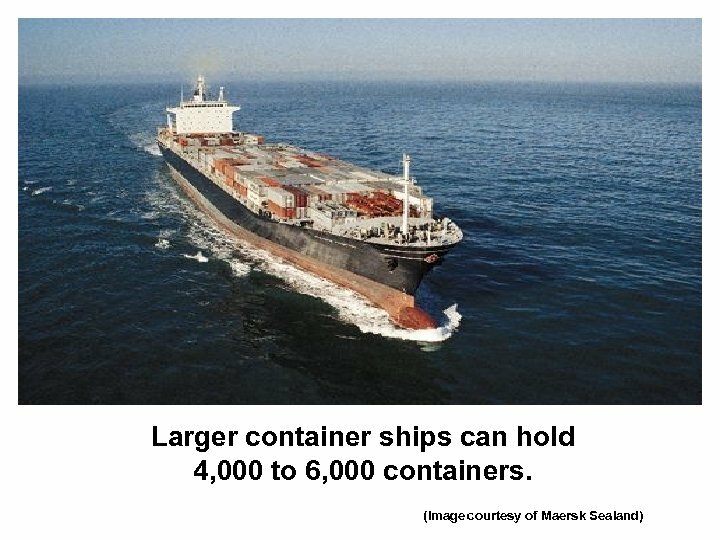 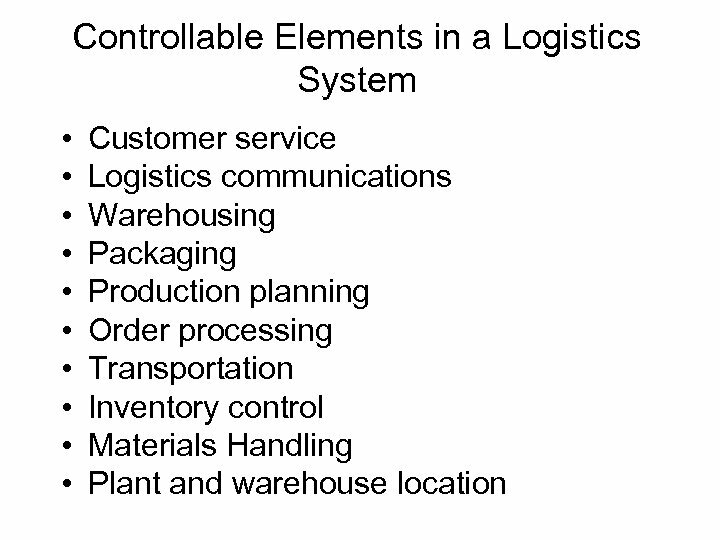 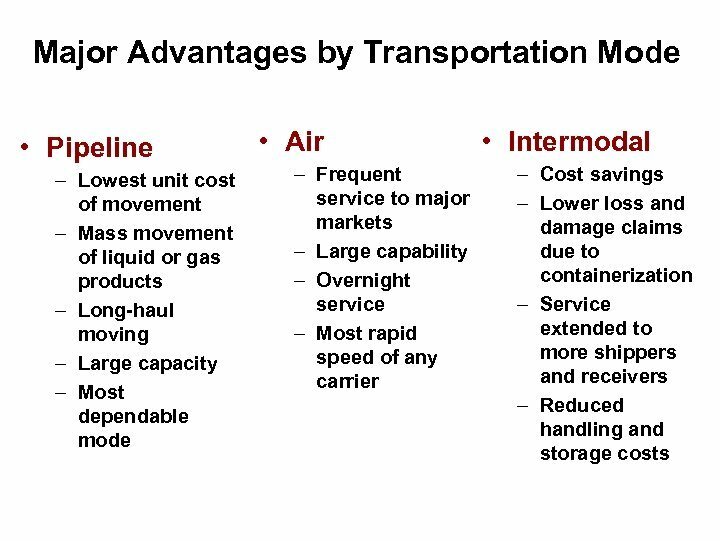 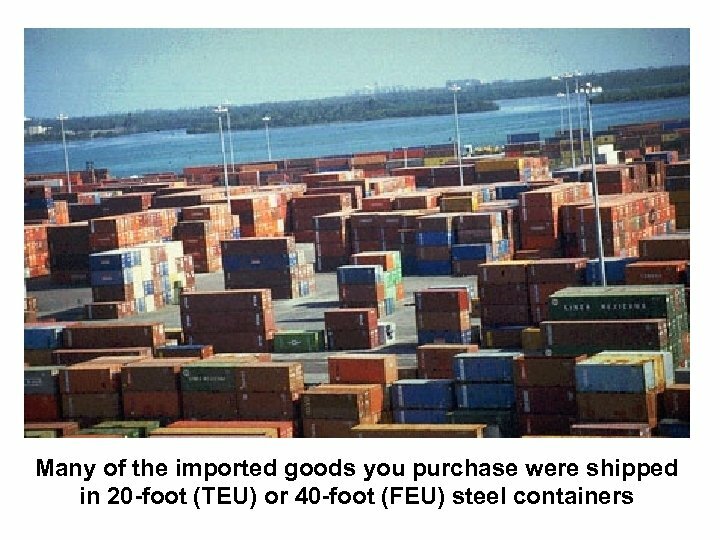 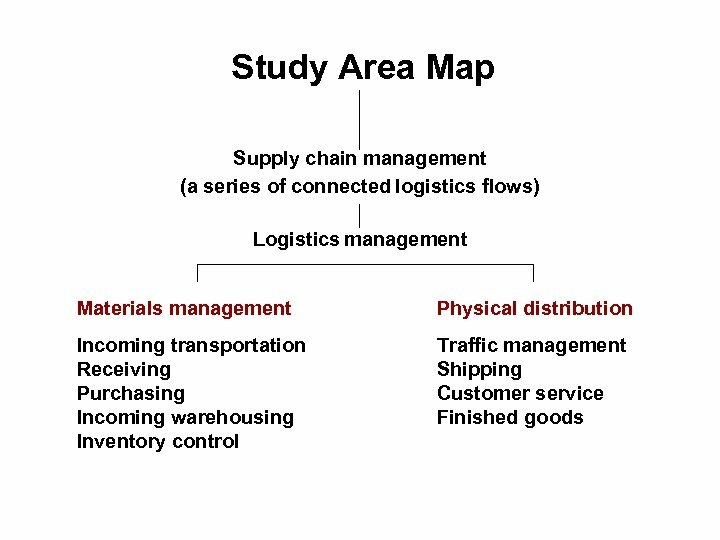 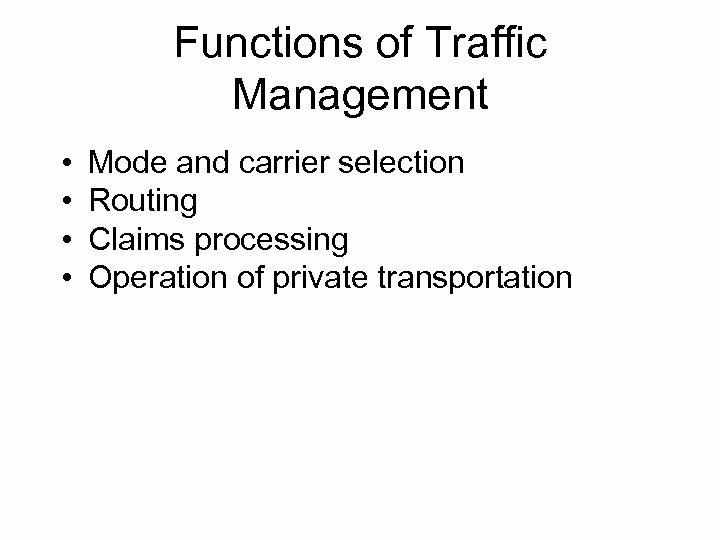 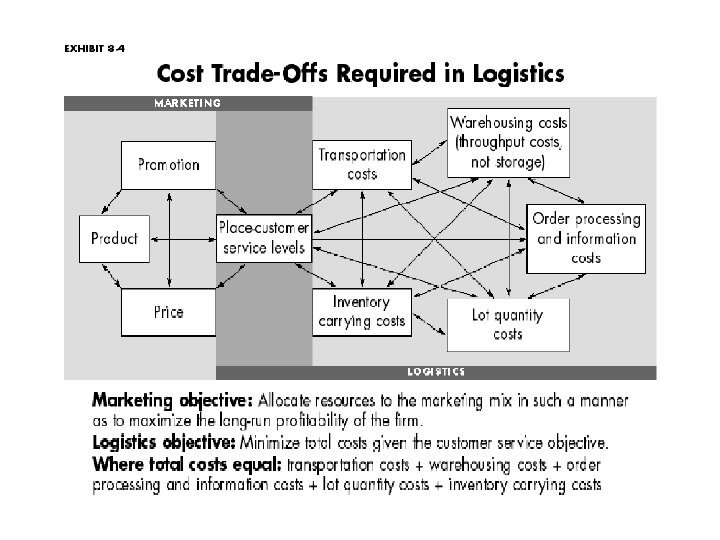 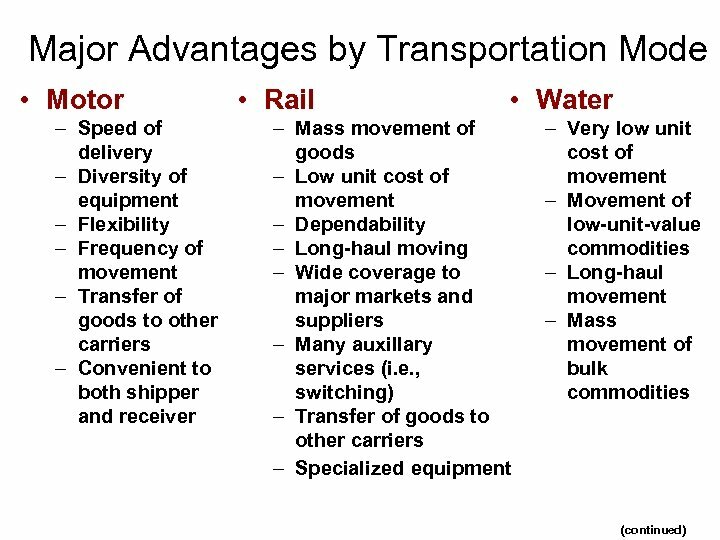 Logistics Management • The efficient management of the flow of materials inbound-through and outbound of an organization. 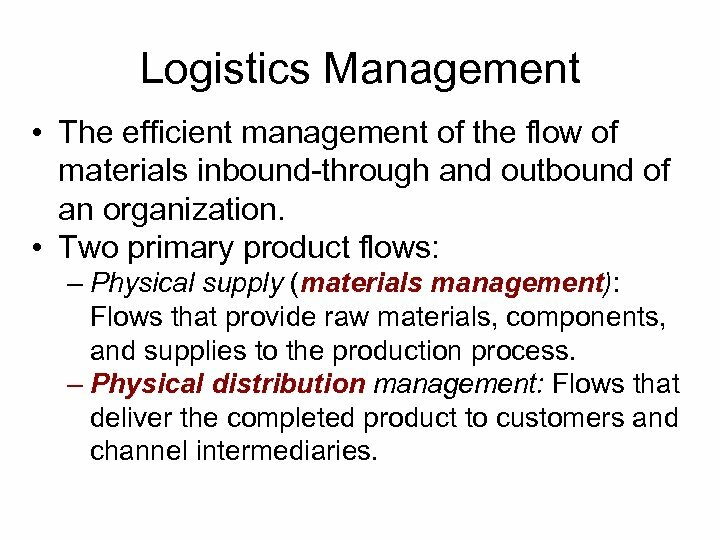 • Two primary product flows: – Physical supply (materials management): Flows that provide raw materials, components, and supplies to the production process. 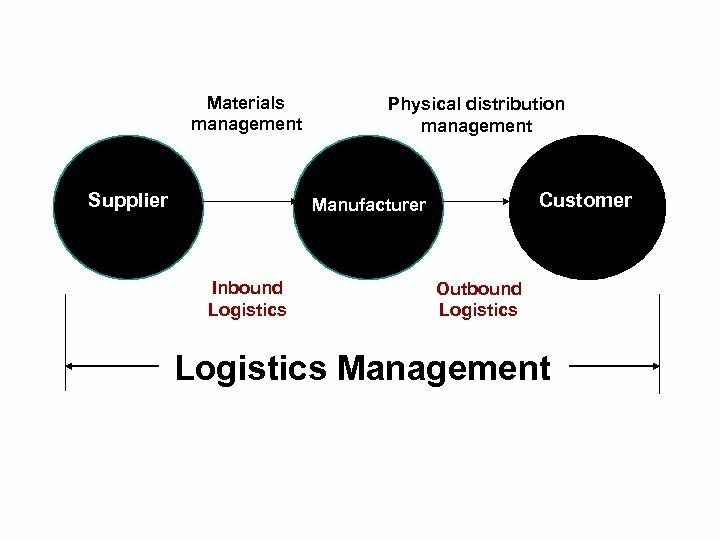 – Physical distribution management: Flows that deliver the completed product to customers and channel intermediaries. 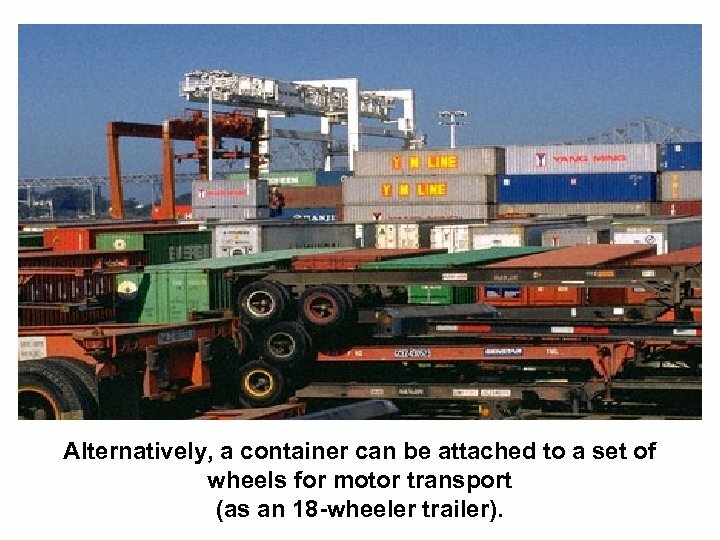 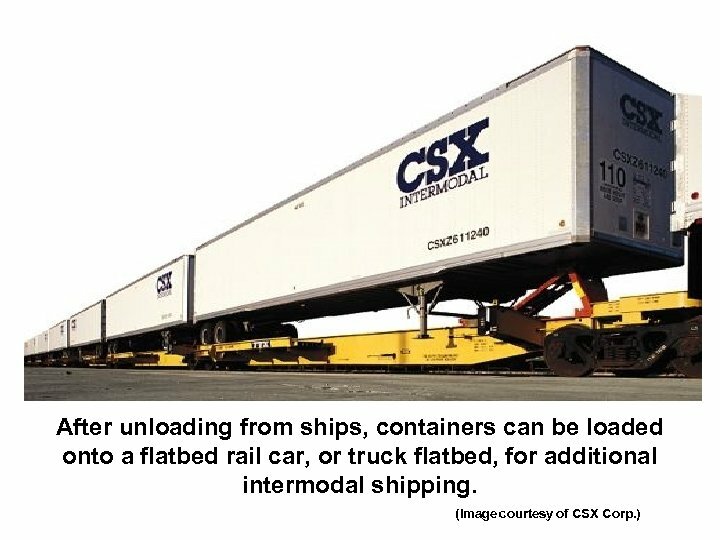 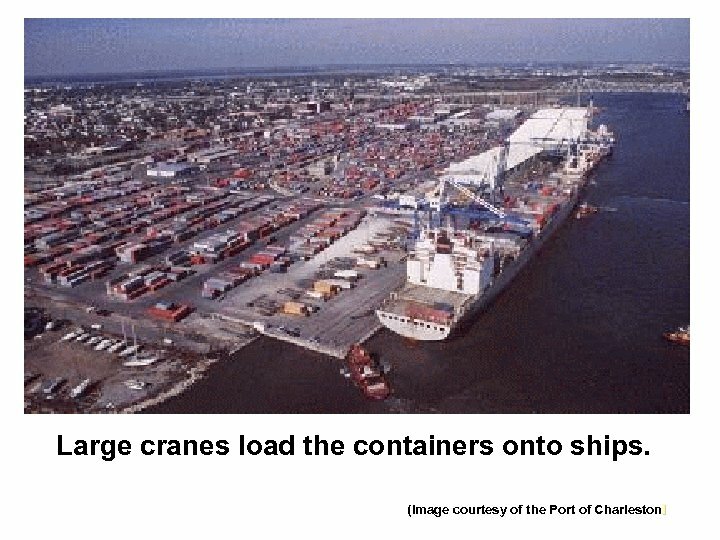 Alternatively, a container can be attached to a set of wheels for motor transport (as an 18 -wheeler trailer).